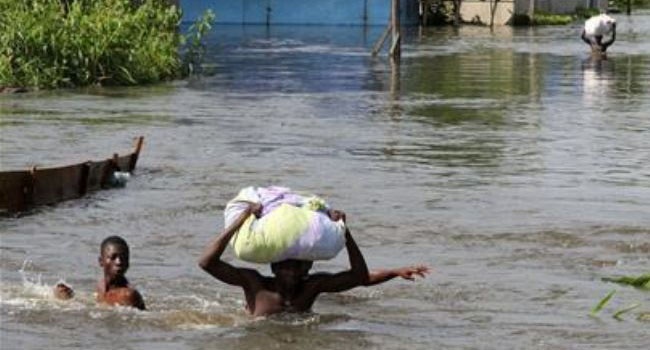 The Nigeria government is making available funds, as part of its intervention to cushion the effect of flood that raved homes and claimed lives over the weekend. Sixteen Nigerian states recently ravaged by flood will get 1.6 billion Naira as part of relief from the Federal Government. The intervention fund approved by Acting President Yemi Osinbajo will be released immediately to the states. 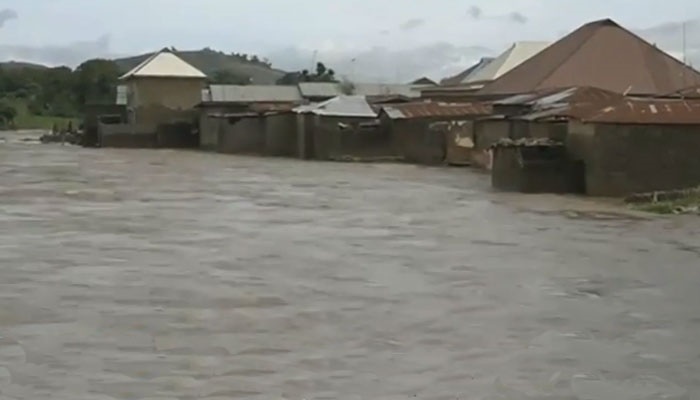 Heavy rain that lasted for days had resulted in flooding in some states, with that of Niger State claiming at least 13 lives in Suleja. Akwaibom, Kebbi, Enugu, Abia, Oyo, Plateau, Edo, Bayelsa, Kwara and Lagos are some of the states that will benefit from the intervention fund. The money would be drawn from the ecological funds and released directly to the National Emergency Management Agency for distribution to the states affected. The Acting President had visited Niger State on Tuesday to see assess the level of damage and also see what was needed to be done to a collapsed bridge that connects Mokwa and Jebba. He told persons at the location that work had started on the road and that it would become passable again in two weeks. In Lagos, residents of Ikoyi, Lekki and Ajah were the worst hit in the flood incident. Roads and some homes were taken over by water, with property destroyed. After the flood, the areas were thrown into total blackout, as power company turned off it submerged equipment.